Prime Minister Imran Khan will grace Gwadar Expo 2019, to be held on March 29, and attend the ground breaking ceremony of new Gwadar International Airport. 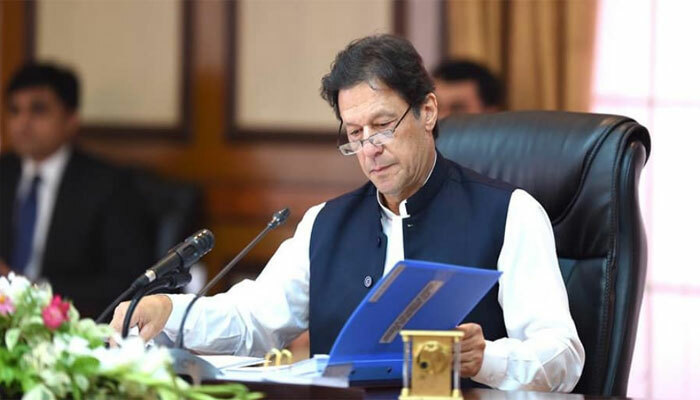 "PM ImranKhanPTI will visit #GwadarExpo2019, attend groundbreaking ceremony of new Gwadar International Airport. BaozhongGwadar VofBalochistan VOGwadar COPHCofficial HassanDaudButt XHNews PDChina ChinaDaily DostiFM98 KahudaBabar CathayPak CPEC_Official RadioPakistan," Lijian Zhao said.The airport is being hailed as Pakistan's biggest airport, thus far.